Marbella is undoubtedly known for offering great tranquillity to its residents once they arrive at their properties. No doubt residential areas are an oasis of peace and tranquillity, a place to rest and disconnect from the outside world. With this pretext, Marbella East is one of the areas most in demand, but today in particular we will talk about a very discreet and sometimes unknown area which is that of Los Monteros. 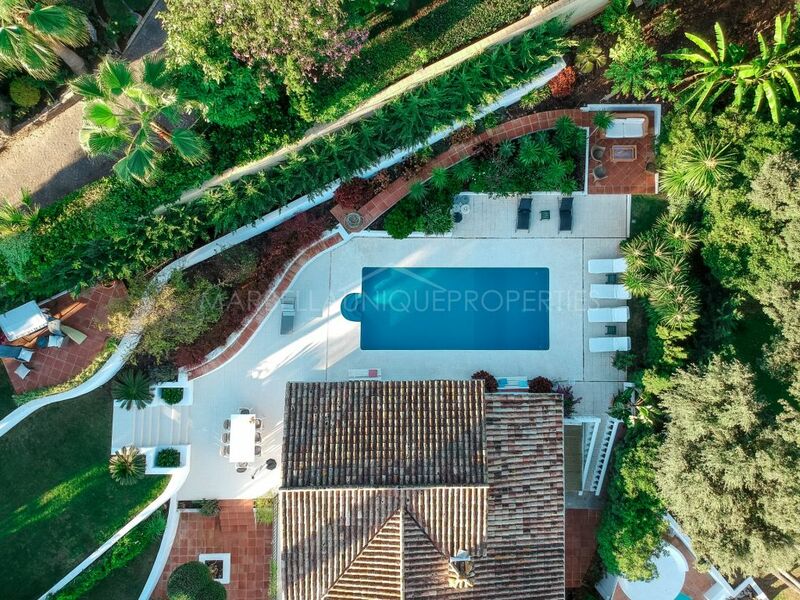 The urbanization is located between Bahia de Marbella and Las Chapas, East of Marbella town and enjoys privacy and a quiet environment aprox 5 minutes’ drive from the centre of Marbella and 15 minutes from Puerto Banús. On various occasions we have blogged about Marbella East because it is really worth it! It is a large area full of residential developments, extremely private and surrounded by a variety of services and located close to the city centre. When talking about an area it is important to know its history, and in this case the area of Los Monteros originates from one of the best known 5 star hotels in Marbella. Founded by the businessman from Salamanca, Ignacio Coca; the Los Monteros Hotel was opened in 1962 with 35 rooms and due to high demand it was extended to up to three times its original size, becoming a luxury hotel with 168 rooms, 20 luxury villas and employing over 440 staff. The name Los Monteros makes reference to the participants of old group hunts where hundreds of dogs ran after the deer along wide stretches of field. It currently has 173 rooms, of which over half are Junior Suites. Its rooms have been stayed in by distinguished guests from all walks of life, such as Queen Ingrid of Denmark, Michael Jackson, Julio Iglesias, Camilo José Cela, Barons Von Thyssen, Sean Connery and Antonio Banderas. Among its other services; one of its most unique points is that the restaurant ‘El Corzo’ was the first hotel establishment in Spain to receive a Michelin Star. Following its list of exclusive services; the complex also has a Spa with saunas, Turkish baths, hamman, body and facial treatments, and a variety of thermal circuits. In addition Ignacio Coca was a visionary of his time with regard to the importance of sport in the area, in particular with the game of golf. Importantly this hotel had the first golf course in the municipality, the current Rio Real Golf Course. He also created a tennis club with seven courts and a squash club becoming the main sports establishment in the area. Swiftly following the successful launch of the Los Monteros Hotel, enhancing the benefits of the area, it soon became a point of focus for investment. Is untouched natural landscape and its beautiful beaches became a residential area for private villas that stood out. The area grew and services increased, offering great advantages such as the Costa del Sol Hospital, which was established just across the Mediterranean highway. It is undoubtedly one of the great pluses of this beautiful area. In addition to the golf courses and its beaches, Marbella East is unique in the fact that it is one of the areas with a fantastic variety of quality schools on the Costa del Sol, from the Juan Hoffman German School, to the Alboran College Spanish private school to the English International College, each option unique in its own right. The luxurious beachside villas, not only benefit from this wonderful location and exclusive services, Los Monteros also offers leisure with exclusive beach clubs such as La Cabane. It was one of the first exclusive beach clubs to be inaugurated in the world and a pioneer on La Costa del Sol. Located on the shores of the Mediterranean Sea, Club La Cabane is one of the most elegant and exclusive places on the Costa del Sol. Its magnificent panoramic views to the sea, the excellent service and its well-known buffet with excellent quality food will delight all that visit. The real estate market of Los Monteros currently enjoys a varied range of properties. 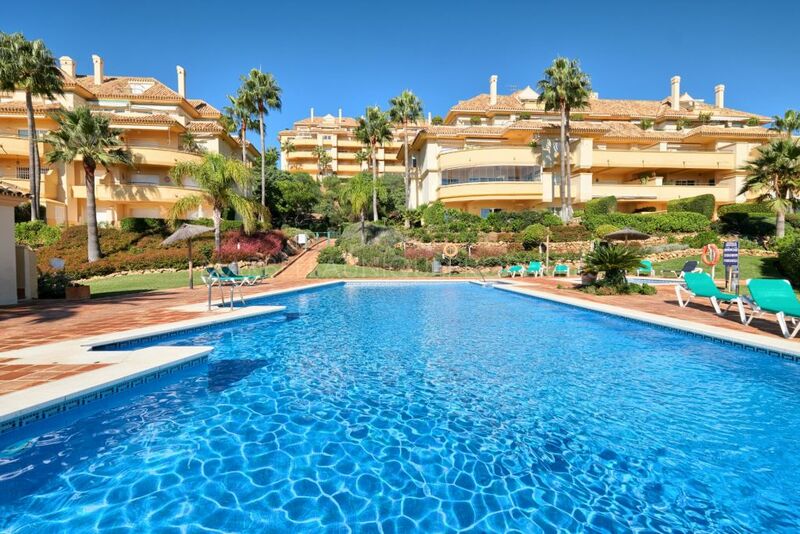 High demand for the area gave name to the developments that we can find there, offering properties in Los Monteros Beach, or Altos de Los Monteros for those seek panoramic views. Villas with plots of 1,000m2 have a market price that ranges between 2.000.000€-3.000.000€, but in addition it is home to extremely impressive beachfront properties where prices can exceed the 10.000.000€ mark. Undoubtedly clear proof of the exclusivity of this urbanization. Feel free to contact us for further information on this area, Marbella Unique Properties offers properties for sale as well as rental properties that will take your breath away. Once discovering the paradisiacal area of Los Monteros you won’t look back!